WHEN Grant Cassidy carries the Commonwealth Games baton down Musgrave Street on Friday March 23, it will be one of the highlights of his life. Mr Cassidy was one of Rockhampton and Keppel region's 30 baton bearers celebrated this morning at a special morning tea hosted by Keppel MP and Assistant Education Minister Brittany Lauga and Rockhampton MP Barry O'Rourke at Rockhampton's Empire Hotel, where they received specialised certificates and a letter from Commonwealth Games Minister Kate Jones. "It's going to be one of those memorable moments in life when you get to carry the Queen's Baton in the Queen's Baton Relay,” Mr Cassidy said. He said people from all walks of life were nominated on the basis of their achievements and positive contributions to the local community. 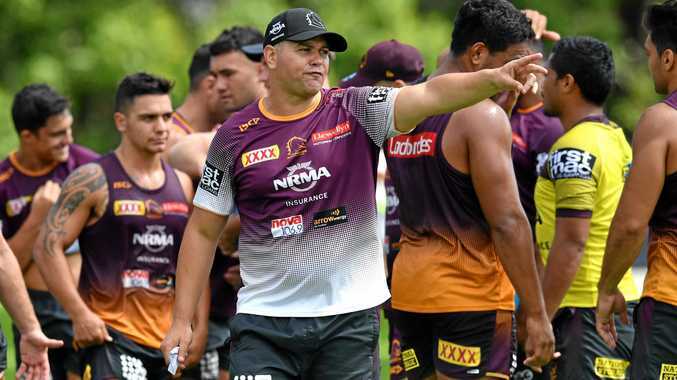 "I absolutely love getting involved in the community and have been involved in a number of community organisations that have hopefully done some good things for the locals,” Mr Cassidy said. "I chaired Capricorn Enterprise for 10 years, so was very heavily involved in the tourism and hospitality industry and I'm involved in Regional Development Australia and other organisations as well. Mr Cassidy was planning on making the journey down to the Commonwealth Games between 4 to 15 April to watch more than 6600 athletes from 70 Commonwealth nations and territories take part in 11 days of competition. Another person proud to earn a place as a baton bearer was Caitlin Buttenshaw. 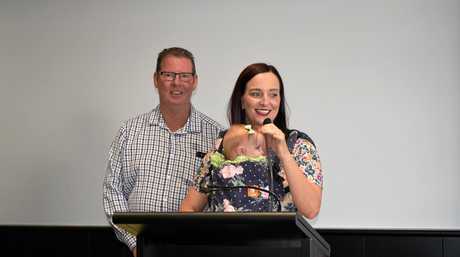 In her role as Yeppoon Lions Tropical Pinefest Ambassador, Ms Buttenshaw raised $16000 for the RACQ rescue helicopter service and was awarded Livingstone's Young Citizen of the Year. 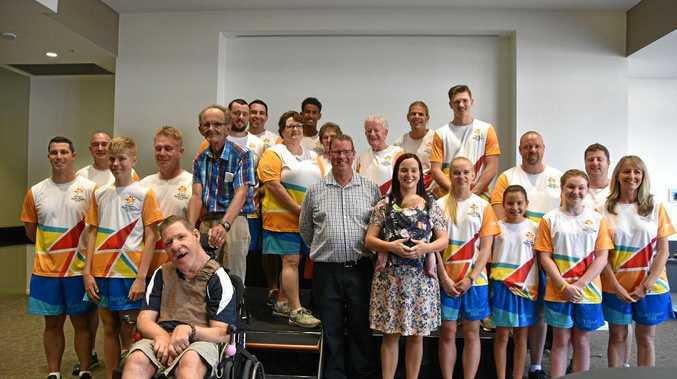 The Member for Keppel and Assistant Education Minister Brittany Lauga said today the individual and collective achievements of the Rockhampton and Keppel region's baton bearers deserve to be celebrated for their place in our history. 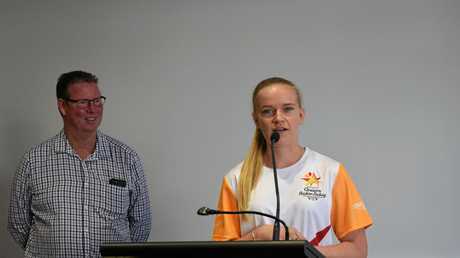 "As well as being part of the global relay which has seen the baton carried 40,000 km in the lead up to the Gold Coast 2018 Commonwealth Games, our baton bearers will be playing a key role in bringing the excitement of the Games to the Keppel and Rockhampton region,” Mrs Lauga said. "Hosting the Queen's Baton Relay will shine an international spotlight on our region and some of our greatest achievers for their work in our communities, schools or sporting fields. 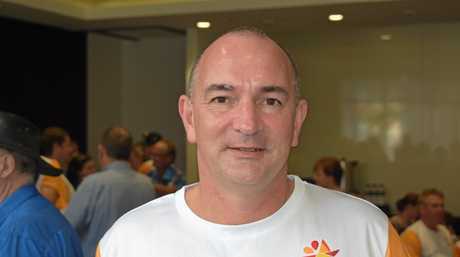 Member for Rockhampton Barry O'Rourke said the baton bearers had been selected from all walks of life from volunteers to well-known athletes and Rockhampton's torchbearers Kenrick Tucker and Diane Wode, two of the many Rockhampton baton bearers, certainly are special representatives within our community. 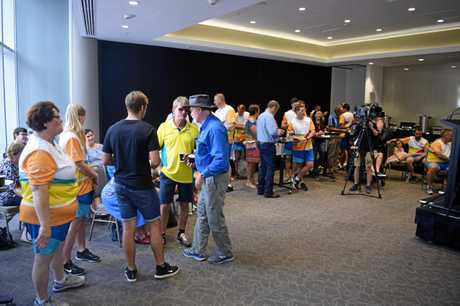 "The baton will travel along the longest and most accessible route ever and it's a great opportunity for all Queenslanders to get involved in the biggest event our state has ever hosted,” Mr O'Rourke said. The 2018 Commonwealth Games will be held from April 4-15. 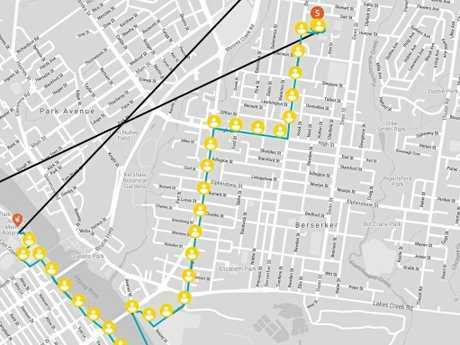 Details of the exact route being travelled by baton bearers are available here.